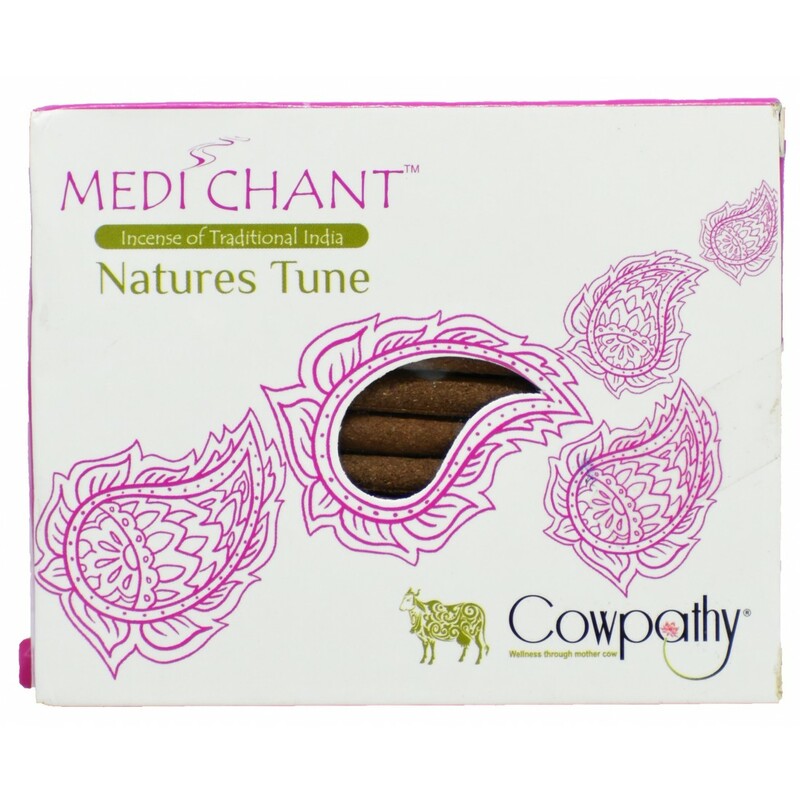 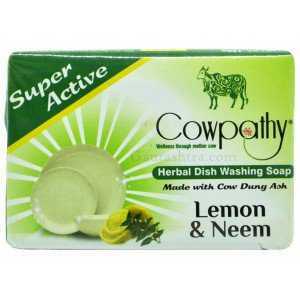 Cowpathy Medi Chant Cow Dung Incense Sticks are made from 100% Indegenous Cow Dung, Cow Urine, Cow Ghee , Natural Resins and Ganga Jal to deliver the best ever experience to you. 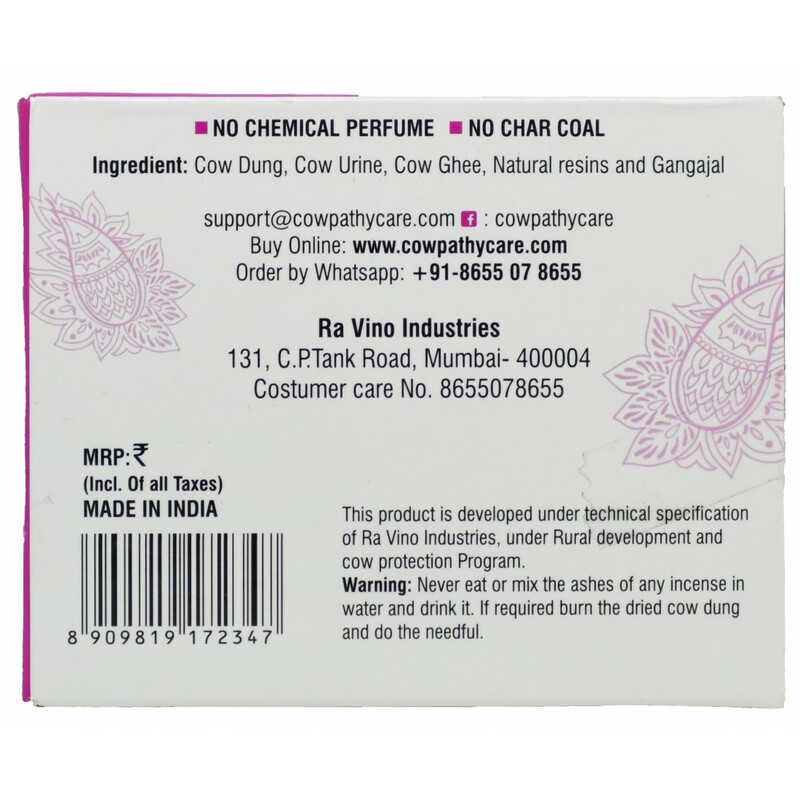 This amazing Cow Dung Dhoop has no chemicals or any artificial man made fragrance. 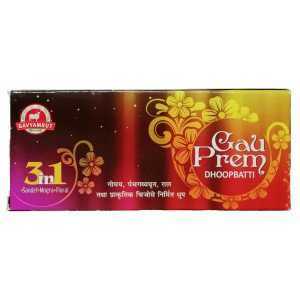 This Panchagavya Dhoop is free from Charcoal. 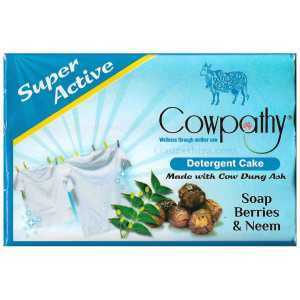 GoSeva Dry Cow Dung Cake is perfect for air purification. 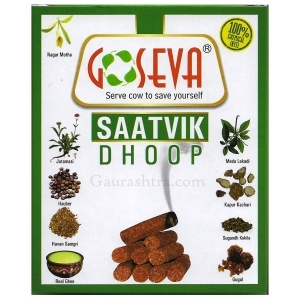 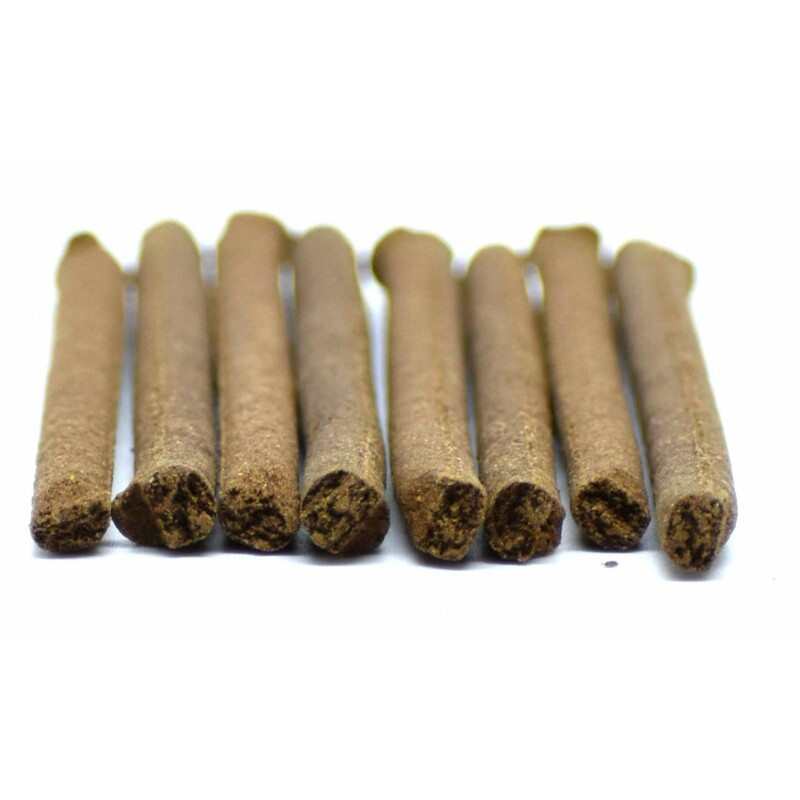 Used in pious ceremonies like havan..
GoSeva Satvik Dhoop is a true Panchagavya Dhoop made up of Dry Cow Dung mixed with Ayurvedic H..
Dev Sampada Cow Dung Dhoop is 100% authentic readymade dhoop sticks. 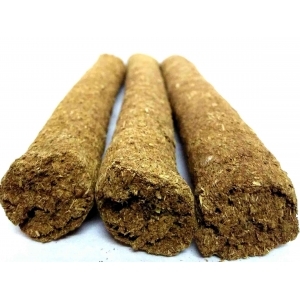 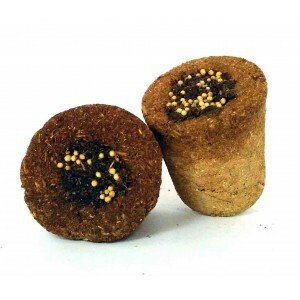 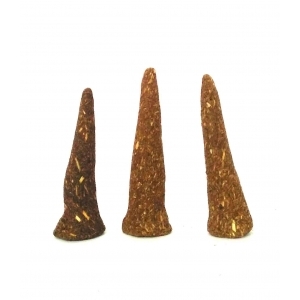 Made up of Gomay, Guggul, ..
Gau Prem Cow Dung Dhoopsticks purifies the complete atmosphere of your home. 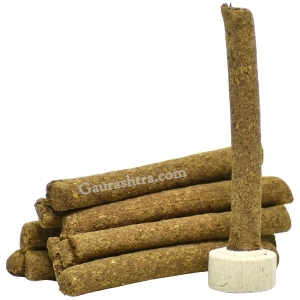 The fragrance of ..
Gaurashtra Bamboo free Agarbatti is just made for you. 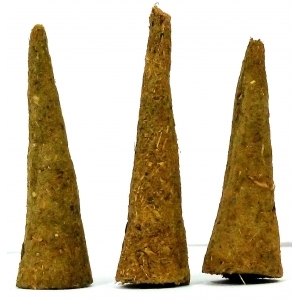 Precisely designed free from Bamboo. 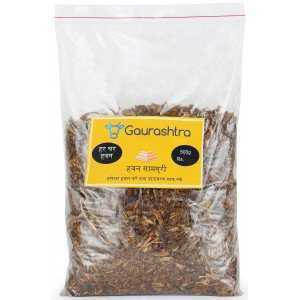 No..
Gaurashtra brings one of the best Gomay Havan Cup for you. 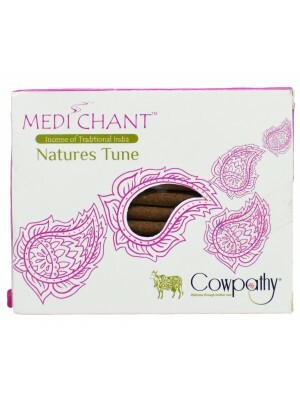 Bring home Gomay Havan Cups today an..
Gaurashtra Gomya Loban Dhoop​ has the essence of Loban, Sandal, Guggal and ofcourse Cow Dung wh..
Pathmeda Havan Samagri is made up of cow dung and pure herbs. 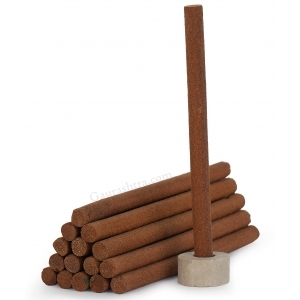 Keeps your environment pious an..
Havan Samidha is intended for havan purposes. 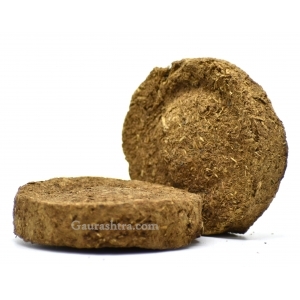 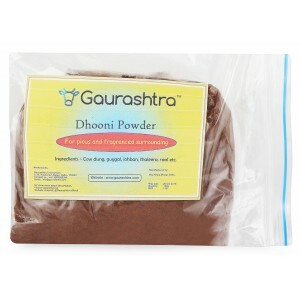 These samidha is made from 100% desi cows dung ..
Gaurashtra Havan Samagri has perfect mixture of precious herbs which will set positive energy ..
Gaurashtra Gomay Dhooni Powder is a fine mixture of all the precious herbs and Panchagavya col..
Gaurashtra Rakshak Panchagavya Dhoop is made from Pure Indian breed Cow's dung mixed with esse..
Sukh Vardhan Dhoop is made from absolutely chemical & carbon free mixture of pure Indian breed ..
Cowpathy Dish Wash Bar has the power of Active Neem, Cow Urine blended with herbs and Coconut based ..
Cowpathy Herbal Detergent Powder contains eco formulation which helps it biologically degrade ..
Cowpathy Super Active Detergent Cake delivers excellent wash and complete fabric care. 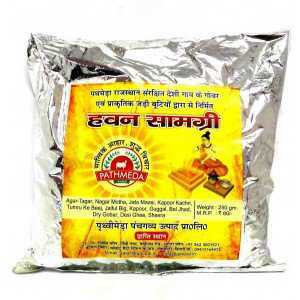 This soa..
Gaurashtra Havan Samidha is made using cow dung from indigenous Sahiwal and Haryana Cow. 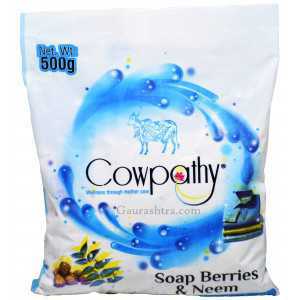 Ensures be..